Make a Lemon Myrtle Granita by steeping some Lemon Myrtle leaves in cold water, use approx 1 scant teaspoon to 1 litre water, add sweetener to taste then freeze. Once frozen use a spoon to scour the ice or put in food processor. 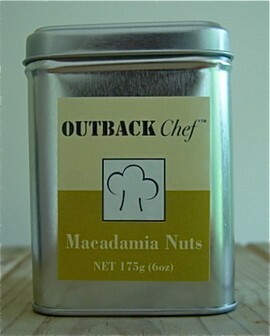 Usually when freezing the flavours need to be a tad stronger. 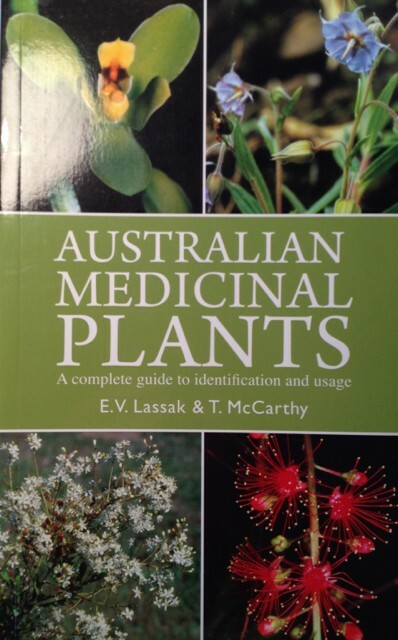 Ready to give Australian bush herb, Lemon Myrtle, a go in your next recipe? 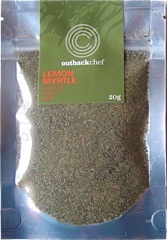 Lemon myrtle is without doubt one of the best known bush tucker herbs, it has an extremely strong flavour and aroma and has been part of Aboriginal bush medicine and a favourite Australian herb for centuries. 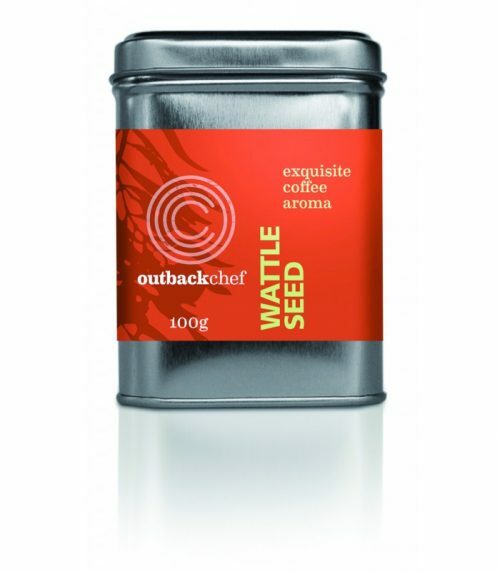 Go easy when first using it, so many people just don’t realise how strong this bush food herb really is, and it does seem to go thru any dressing, baked goods or roasts and make it’s presence felt. 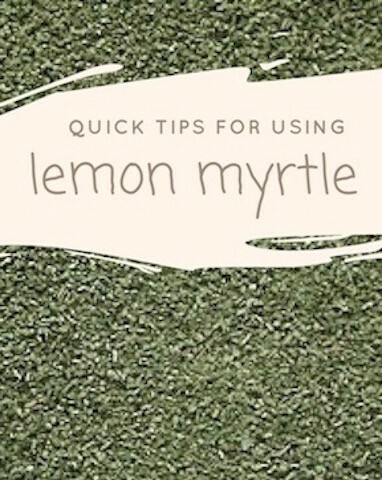 I known many people, sadly, who have tried lemon myrtle in their cooking, used too much got scared of trying again….just start using a little to get used to it. 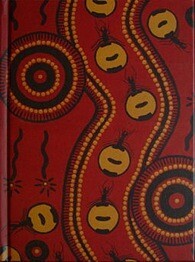 Like so many of Australian native herbs and spices, they are strong and definately make their presence felt. Gin with Lemon myrtle…you’ve gotta try this one!